Nothing says romance like a horse drawn carriage. 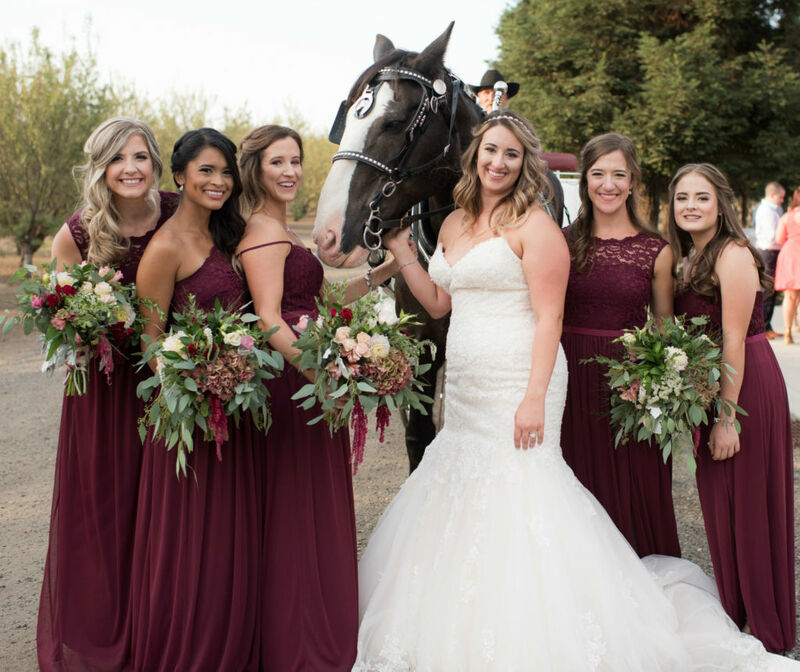 Since 1991, Peppermint Creek Carriage Company has been run on love. We love the people, horses, carriages, the work and the time period we represent. We love to work with you to make the best use of our carriages at your next special event.